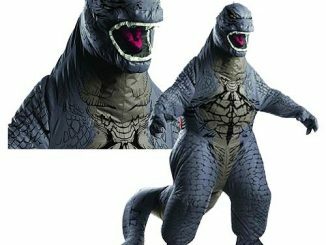 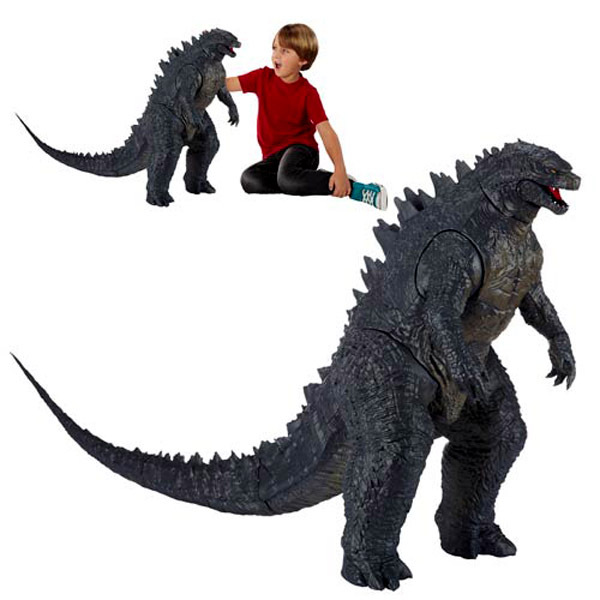 The original mean, green, city-destroying machine is back with the Godzilla 2014 Movie 24-Inch Action Figure, bringing the classic Kaiju to the 21st Century. 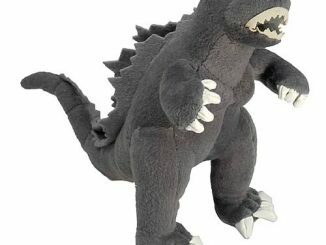 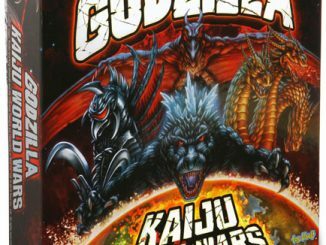 It’s been a long time since Godzilla waded out of the ocean and onto the shores of the United States, introducing a whole new generation to the goodness that is Godzilla. 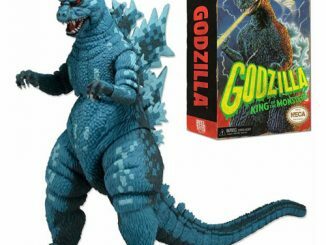 And no, for the record, I don’t count the 1998 film that starred the War Games kid because that wasn’t Godzilla; merely a cheap impostor posing as the real deal. 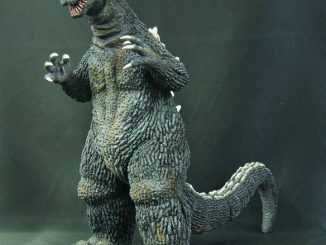 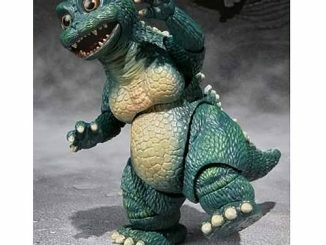 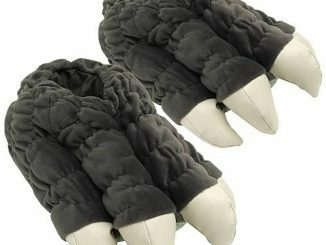 Just like the on-screen version, the action figure version of Godzilla is BIG, measuring 24-inches and featuring 12 different points of articulation. 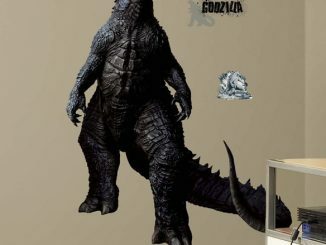 3 of those points are just in the tail. 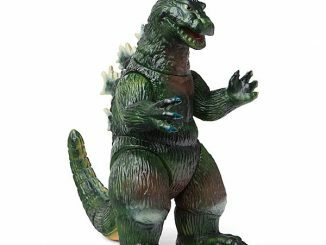 Yeah, the big ‘G’ apparently isn’t very limber but how much flexibility do you need when you’re that big? 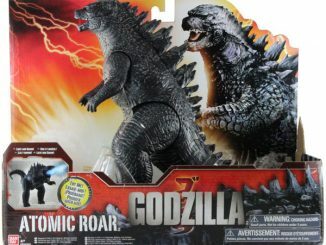 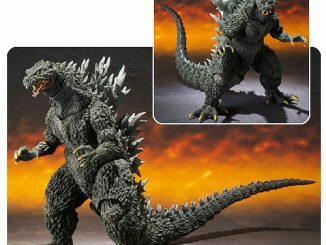 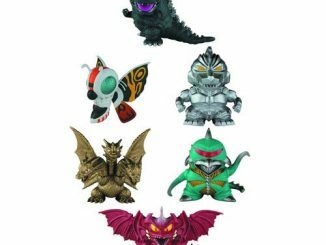 The Godzilla 2014 Movie 24-Inch Action Figure will be available May 2014 but it can be pre-ordered now for $49.99 at Entertainment Earth.